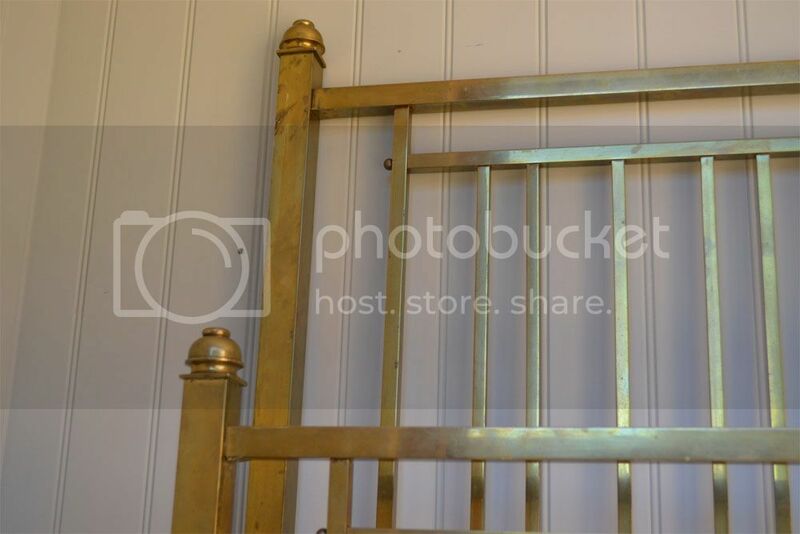 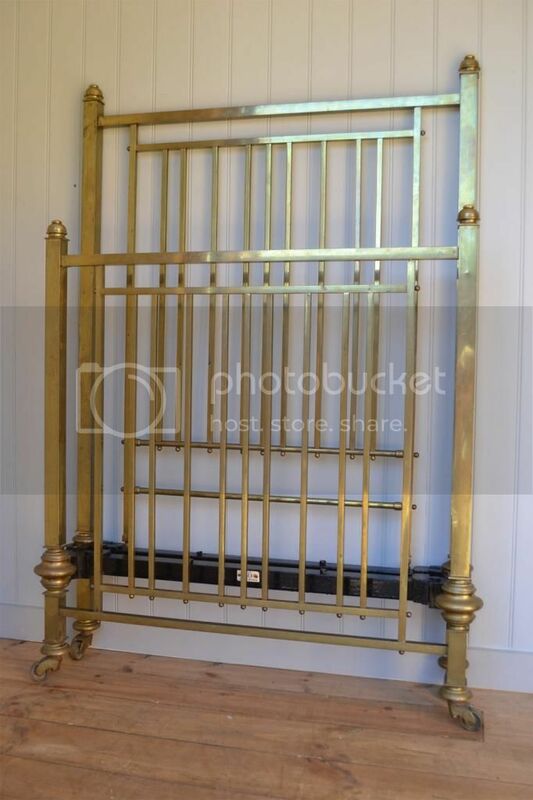 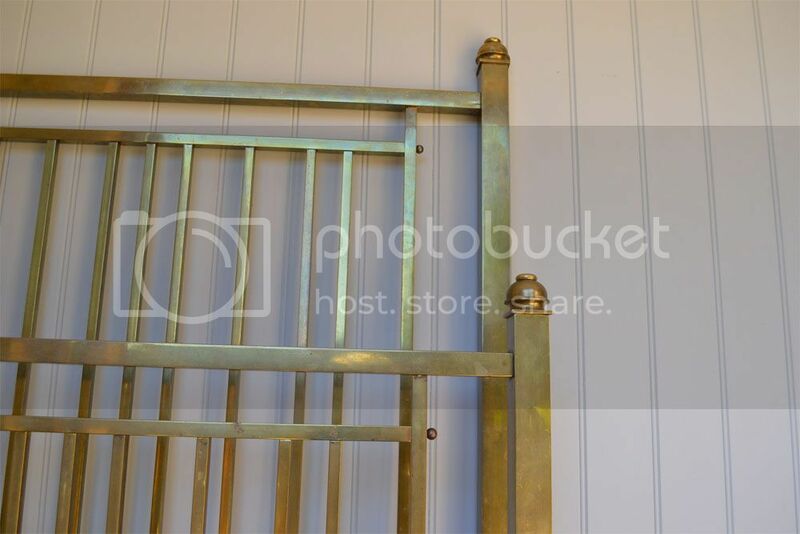 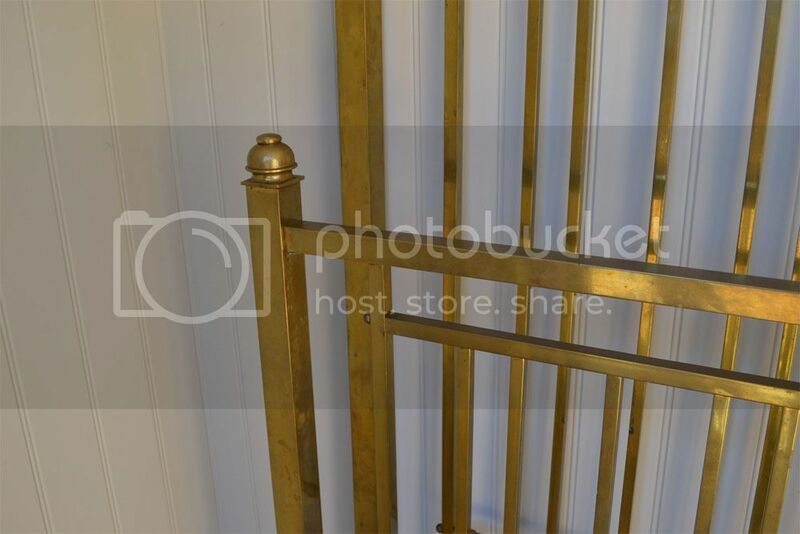 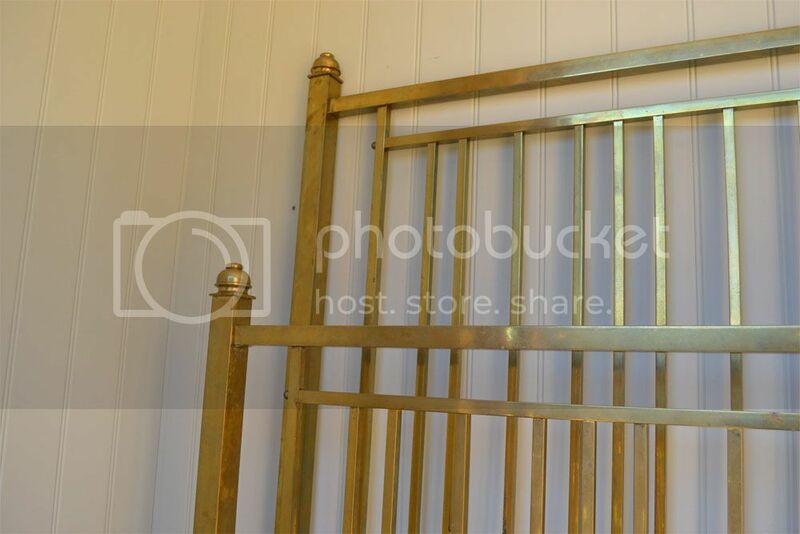 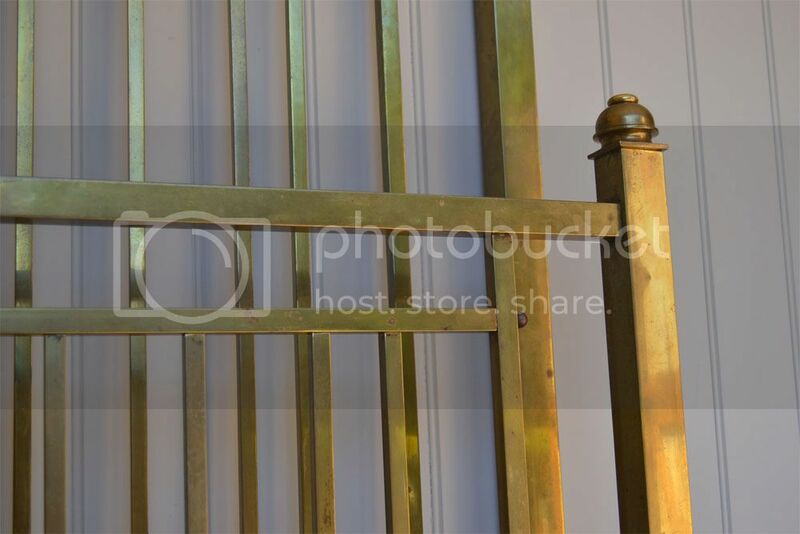 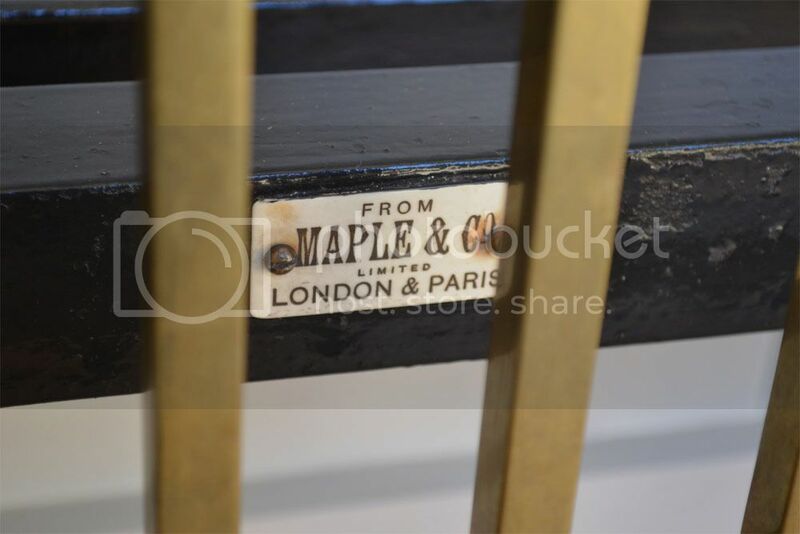 Code ED14 Maple & Co of London & Paris Edwardian Brass single bedstead. 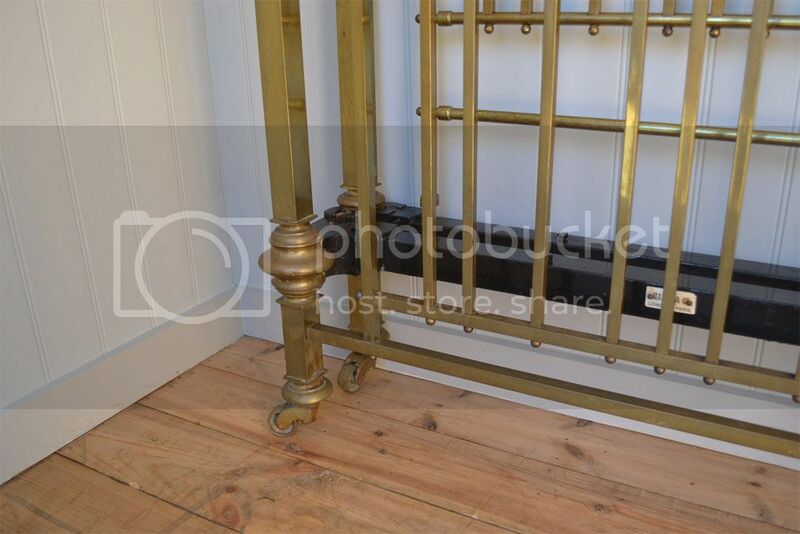 The brass has dulled down nicely with age. 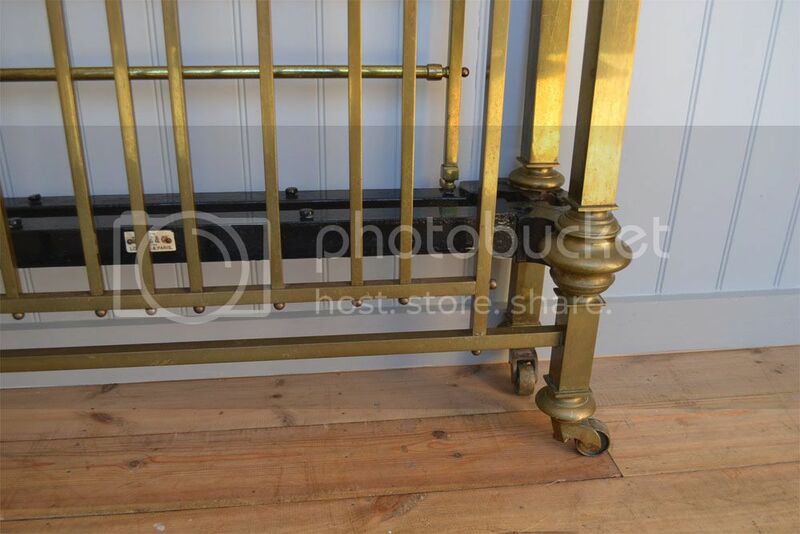 Solid brass Castors and excellent quality brass work. 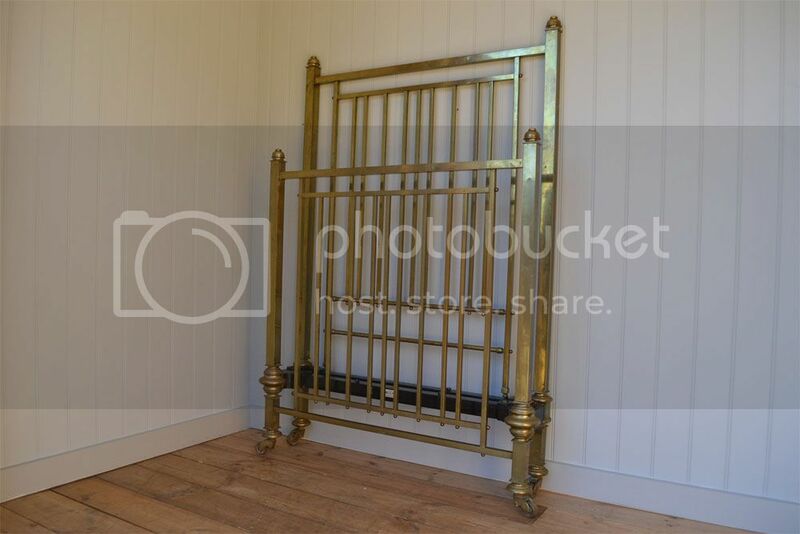 This bed is sligthly larger that a standard single bed.